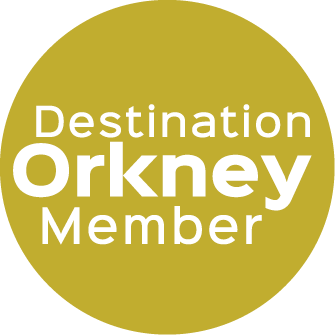 Award-winning tour operator offering self-drive and fly-drive holidays to Orkney and throughout Scotland. At McKinlay Kidd, we like to get up close and personal with our customers' needs and with these wonderful, magical island destinations. We're here to make your holiday on Orkney unique to you - less off-the-shelf and more offbeat. It's gratifying to have our approach recognised for the fourth year running at the Guardian/Observer Travel Awards, as we were voted "Best Small Tour Operator 2014" by customers. Check out our website for a number of self-drive and fly-drive holidays to Orkney. We would be delighted to tailor-make any holiday on our website for you. We can combine a holiday to Orkney with Shetland, or elsewhere in the north of Scotland. It's your holiday and your choice. What's more, all the accommodation we use has been personally tried and tested by us.